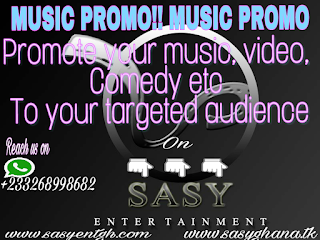 Get your low cost promo on here .. With the flowing sites .. Pay just 20gh for all this sites its a promotion and it starts today ..
How will you feel leaving your events, music , video, comedy to the hands of people who are able to promote and publicise it to your fans or targeted audience? 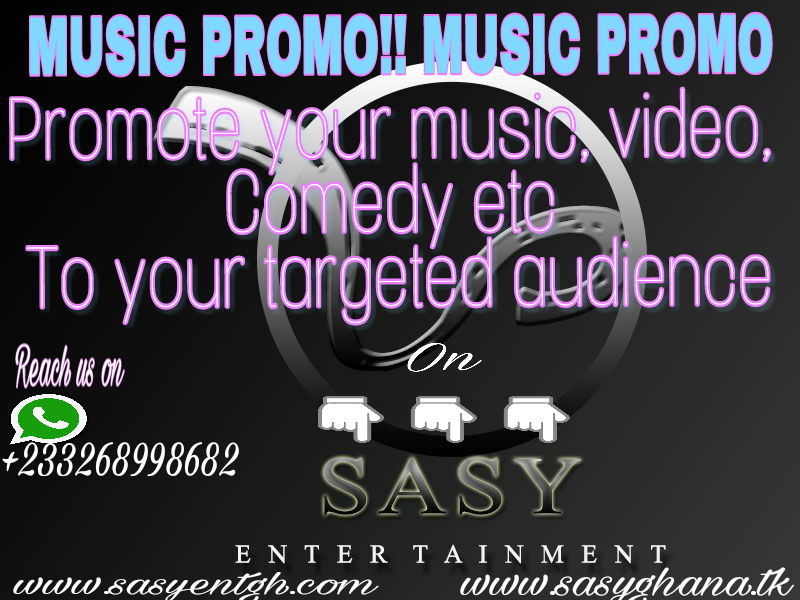 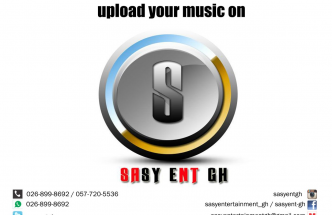 At sasyentfh we help promote your music, video, comedy, business to your targeted audience at a cheaper price. 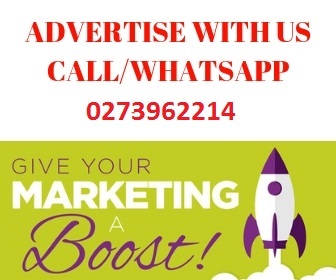 With out blogs and social media platforms, we help you get to your targeted audience faster.